We’d love your help. 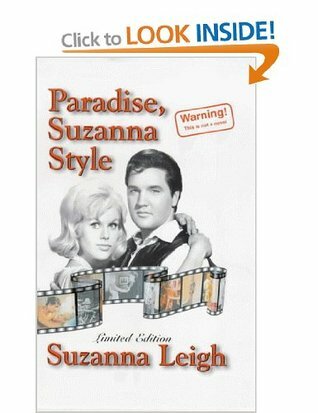 Let us know what’s wrong with this preview of Paradise Suzanna Style by Suzanna Leigh. Biography of the author and her life with the rich and famous, including Elvis Presley, Sharon Tate, Roger Moore, Natalie Wood, Joan Collins, Richard Harris, and more. To ask other readers questions about Paradise Suzanna Style, please sign up.